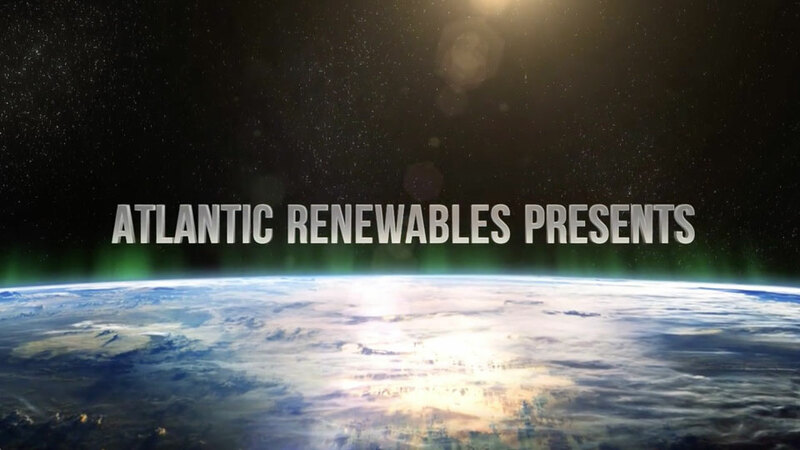 Atlantic Renewables is a one stop shop for solar energy projects, solar farms, or domestic solar panels in Manchester, Cheshire and throughout the North West. 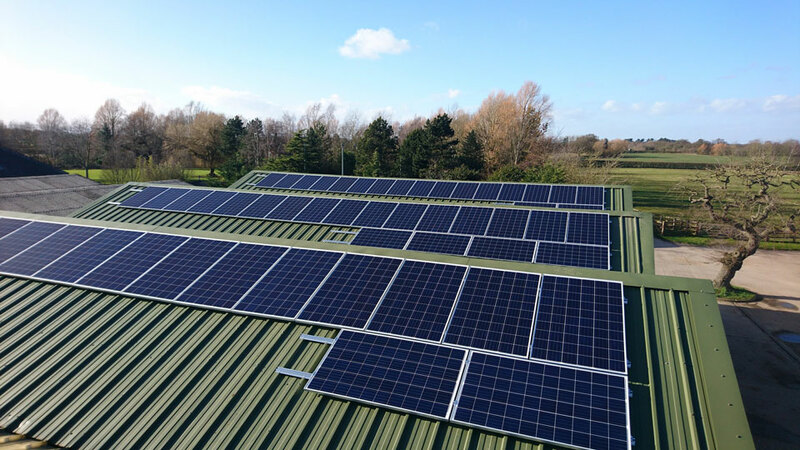 Providing innovative solutions in solar for Cheshire from our base in Altrincham, we pride ourselves on the fact that customer service is at the core of our company values. We aim to ensure you receive the latest solar technology at affordable prices. All electrical works carried out by our fully qualified electricians. All Solar Mounting equipment installed by our experienced roofers, ensuring the structural and waterproofing integrity of your roof. Systems individually tailored to maximize the installations performance. A free Report with a full breakdown of; payback period; investment yield; potential energy savings. Minimum of 10 year guarantee on Solar Panels and Inverter. Assist with planning advice and planning permission if needed. Atlantic Renewables completes a 3.25kw system on a property in Macclesfield, leaving a very excited customer. Atlantic Renewables completes a 4kw system on a property in Chester, leaving a very happy customer. 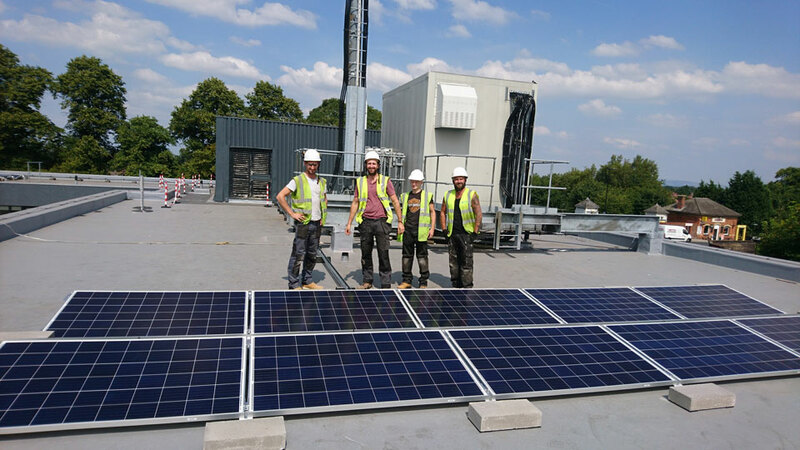 We have completed a 12kw system on a commercial property in Wrexham, leaving a very delighted customer.